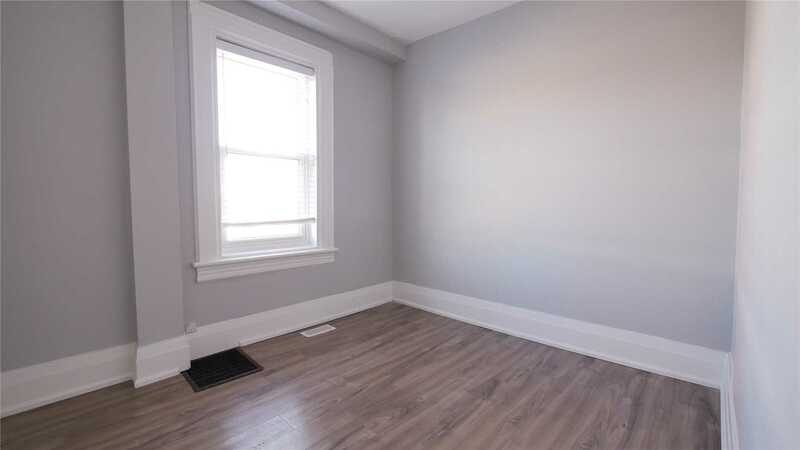 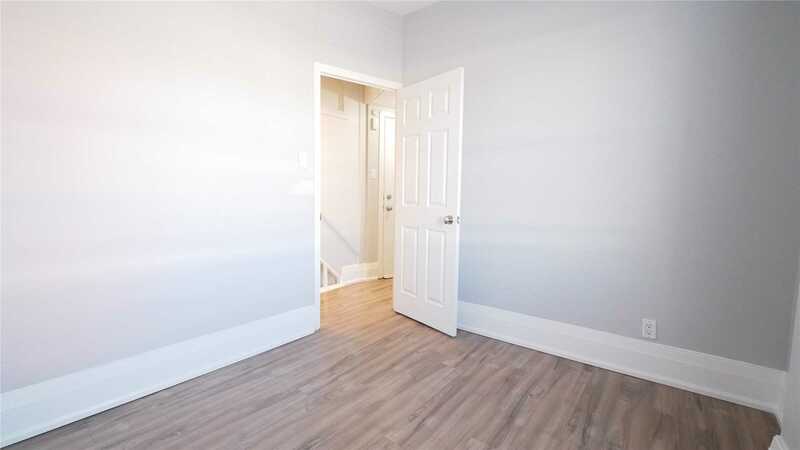 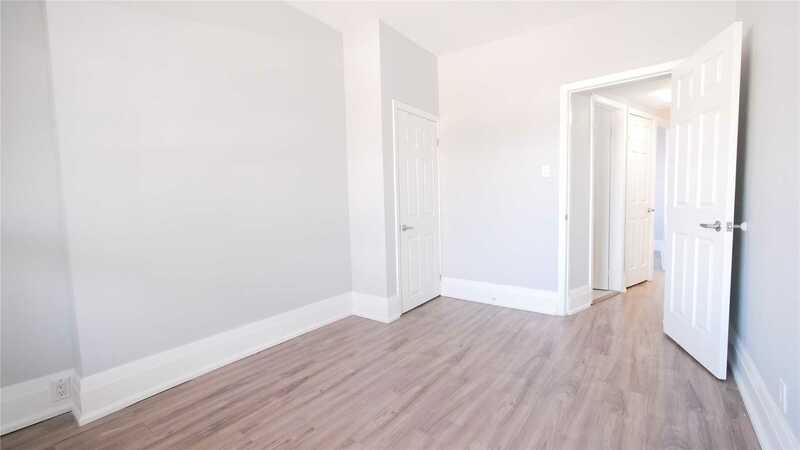 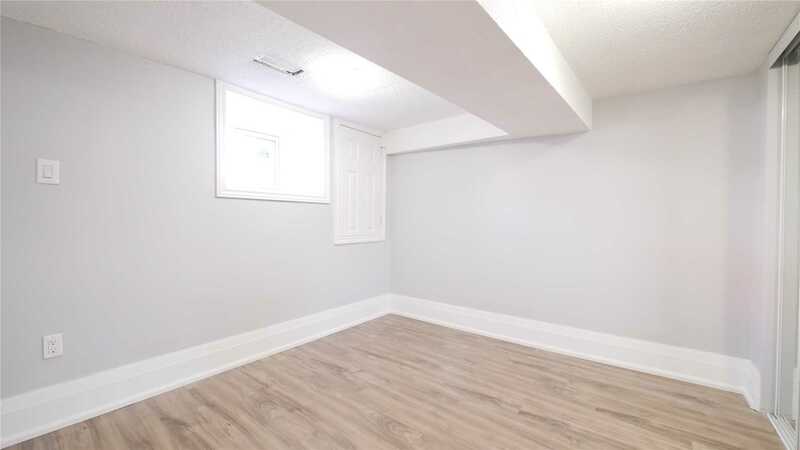 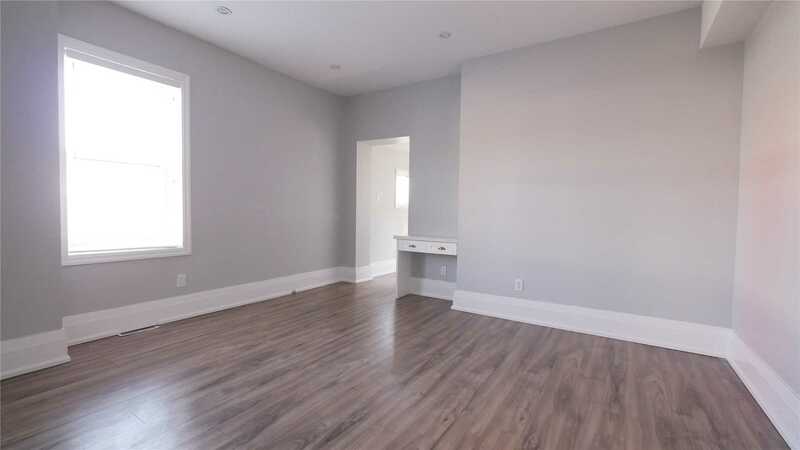 Top Features: Main Floor Of Newly Renovated Home In The Annex. 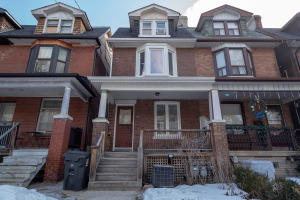 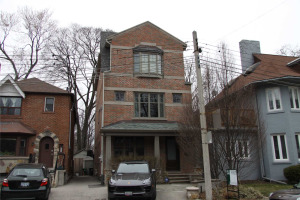 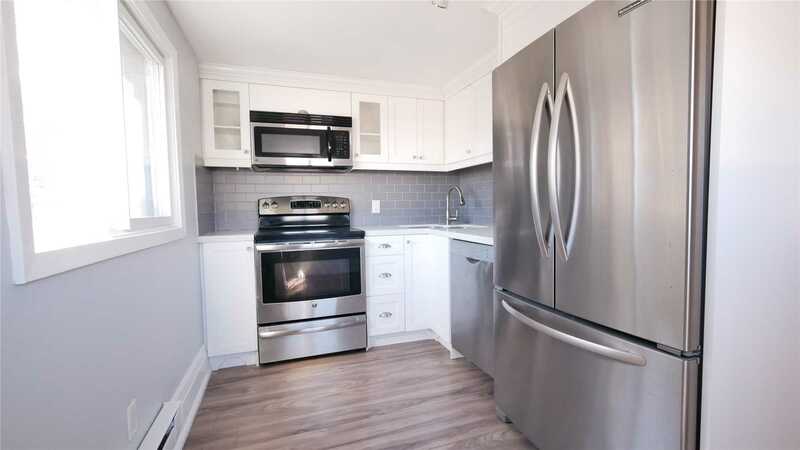 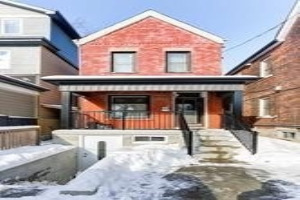 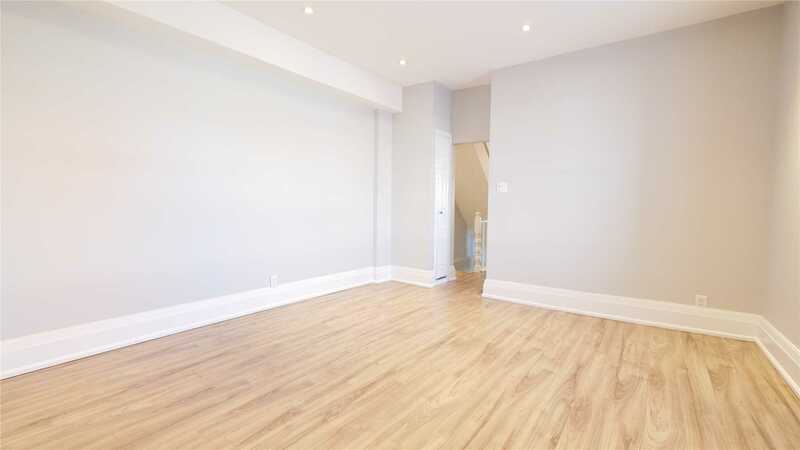 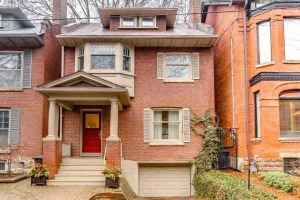 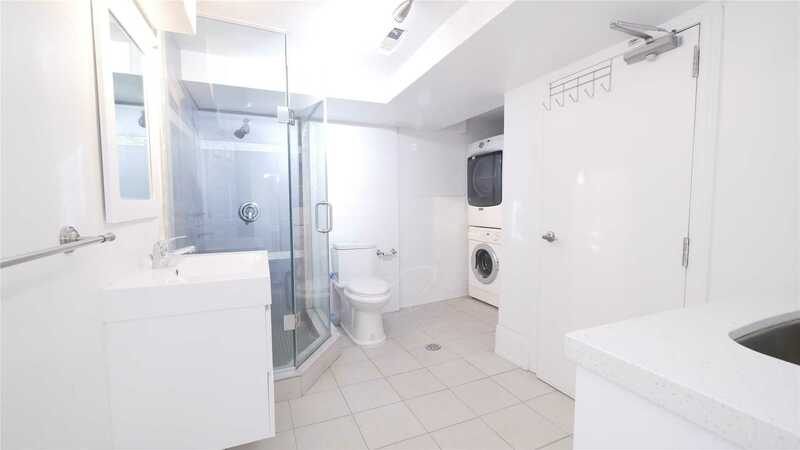 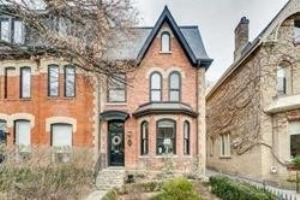 Located A Very Short Walk Away From Dupont Ttc Station. 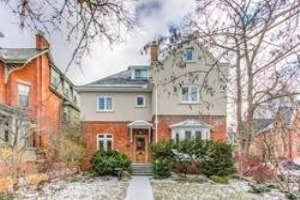 Exceptional Open Living Space On Main Floor. 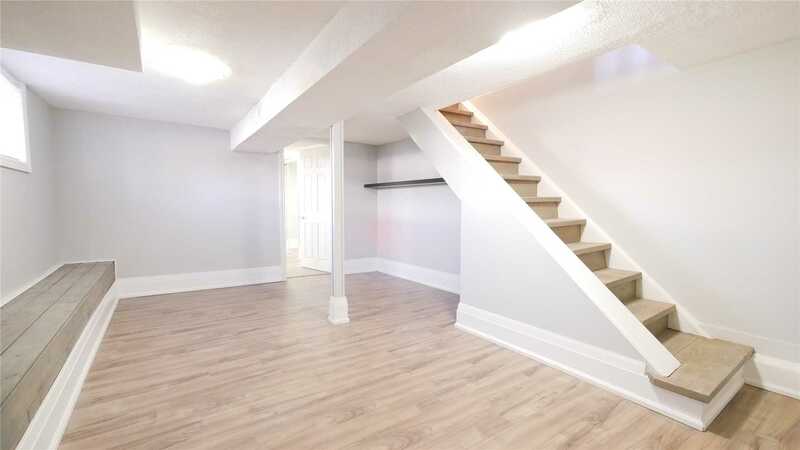 Large Basement, Perfect For A Family Room Or Rec Room. 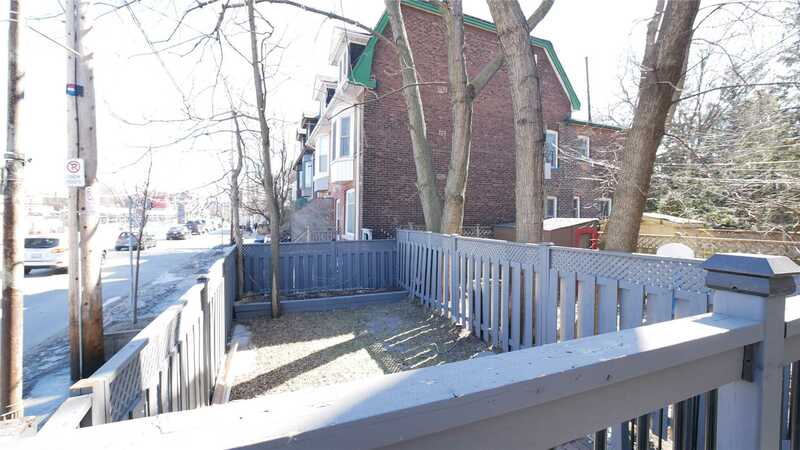 Fenced In Yard Behind The House, Exclusive Use For The Main Floor Unit.